41 units, 1 blocks. Condos. Completed: Around 1993. Penthouse: 360 – 380 sq m. 3 stories. Jacuzzi. One covered terrace. One outdoor terrace. Advantages: Low density living. 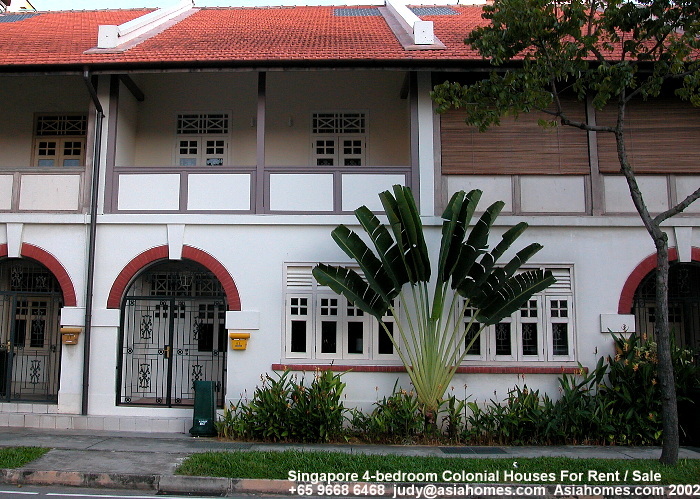 5-minute drive to Suntec City and near East Coast Parks. 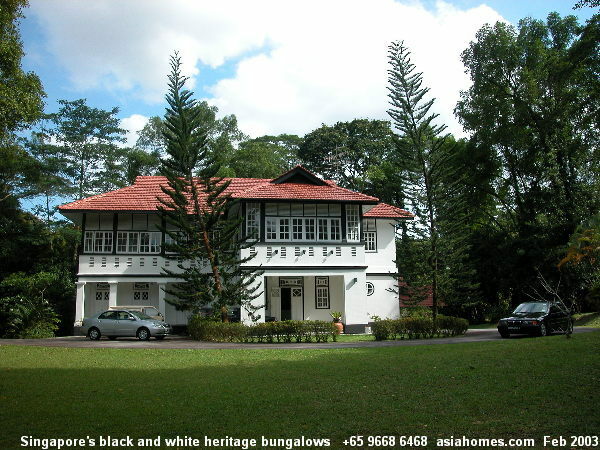 BLACK & WHITE BUNGALOWS at Mount Pleasant 3+2 guest rooms+2 maid's room 40,000 sq. ft land $11,000 - $25,000. BLACK & WHITE BUNGALOWS at Mount Pleasant 60,000 sq ft land $20,000/month. EXPATRIATES TO NOTE: From 2010, most black and white bungalows are for rent by auction to the highest bidder, due to great demand. Therefore, very rarely there are a few are available through agents. E-mail judy@asiahomes.com if you are interested. CLUNY PARK BRAND NEW bungalows with large inground pool in high class, neat, leafy suburb. 5+1 6514 sq ft built in /15150 sq ft $32,000. 5+1 7736 sq ft built in /16007 sq ft land $35,000.